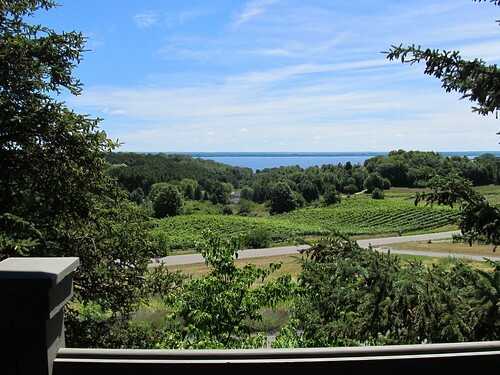 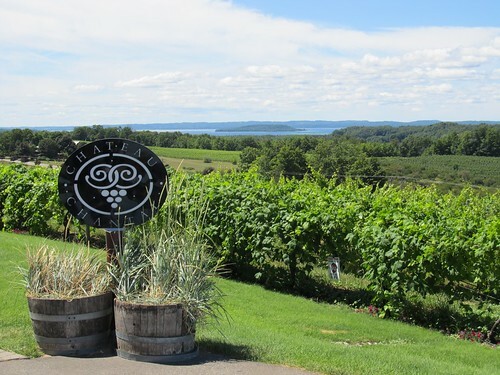 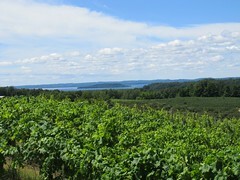 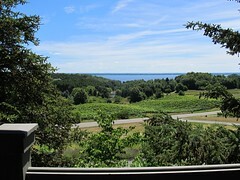 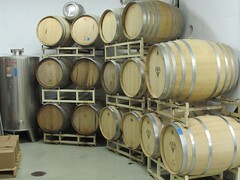 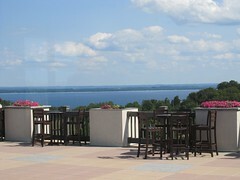 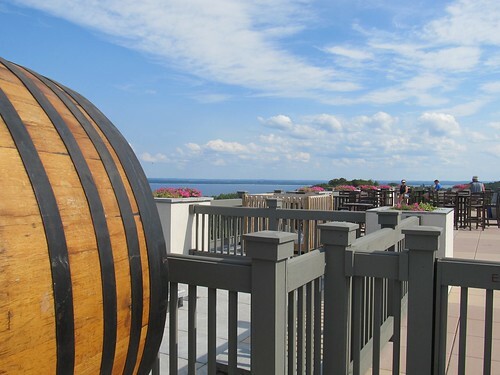 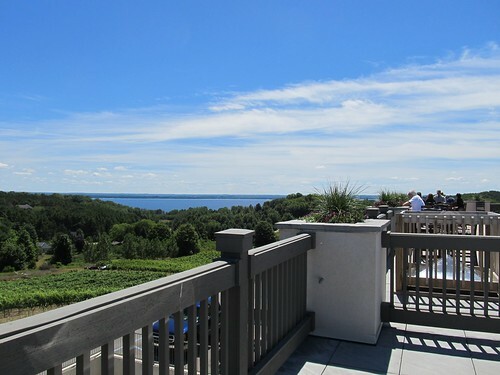 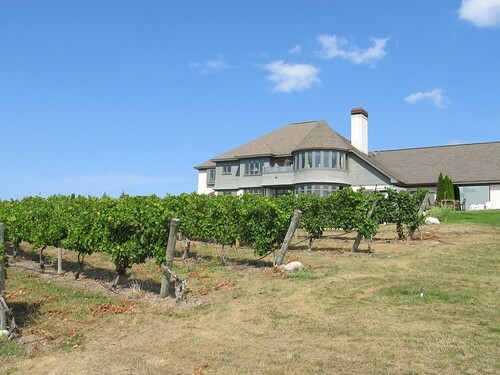 Chateau Chantal is located at the top of a hill – one of the highest points on the peninsula – overlooking both East and West Grand Traverse Bays. 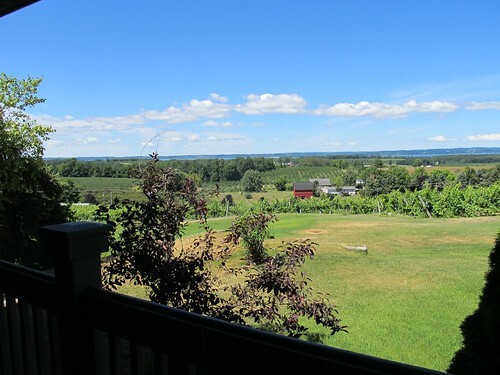 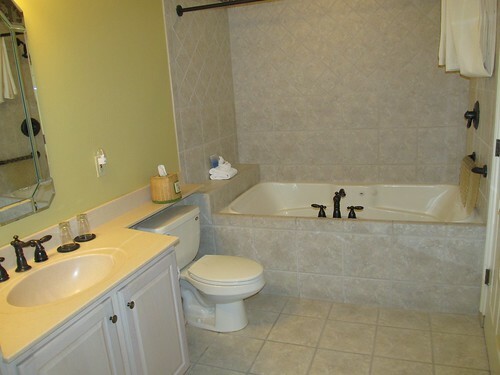 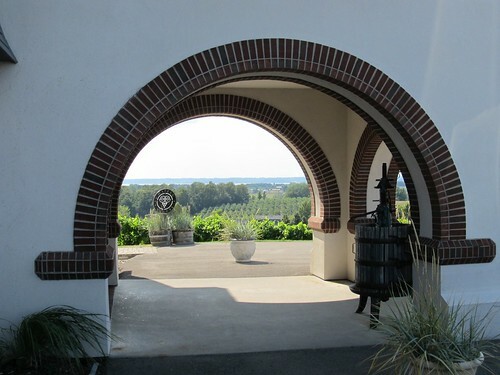 All of the rooms and suites have views of the surrounding vineyards and many of the rooms have views of either West Bay or East Bay. 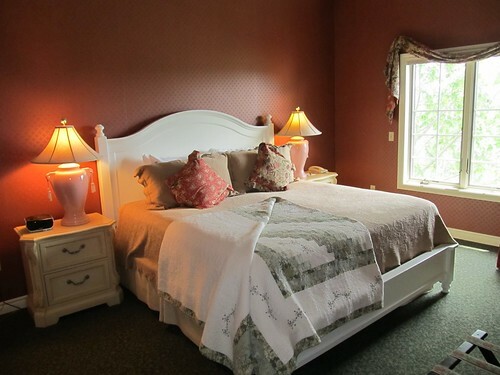 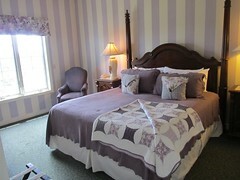 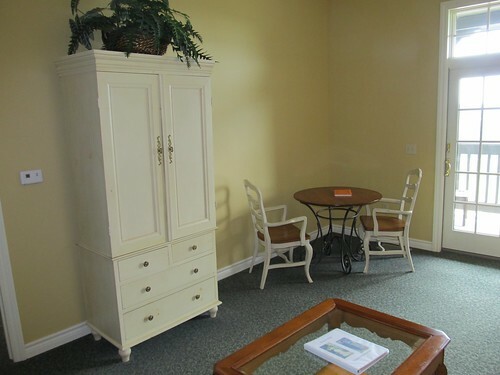 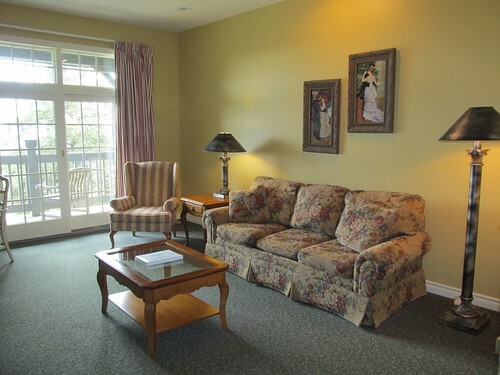 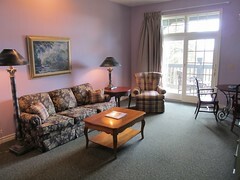 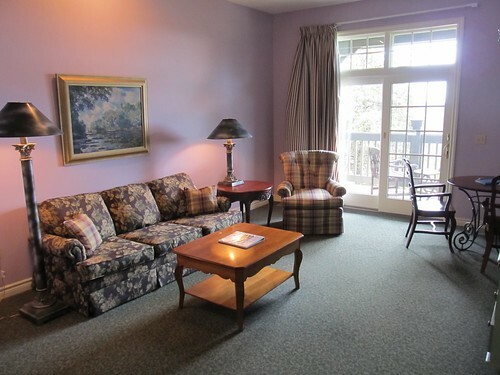 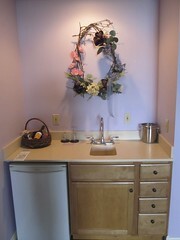 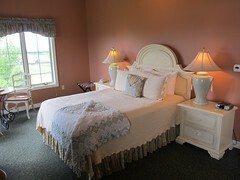 (The LaBasque Room has views of both bays and is one of the most requested rooms at the inn.) 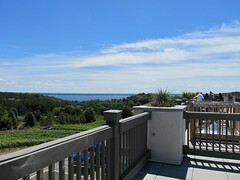 You can sit out on the balcony of the Monet Suite (see photo above left) and enjoy your coffee and gaze out over the grape vine below while the sun rises over East Bay. 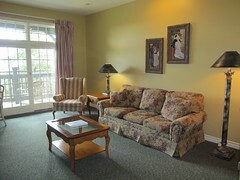 Or enjoy a glass of wine on the balcony of the Vangogh Suite (see photo above right) while you watch the sun set over West Bay. Here are the latest photos of Chateau Chantal via Instagram. 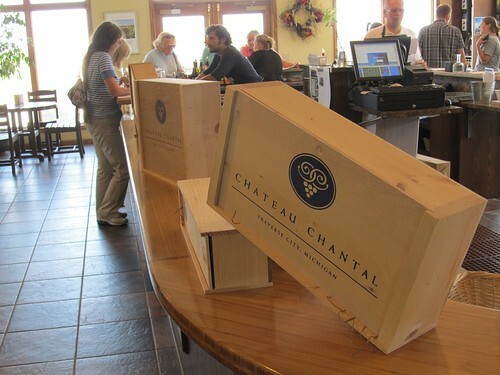 Tag your Chateau Chantal instagram photos with #chateauchantal and they will appear here in our Chateau Chantal Instagram Photo Stream.